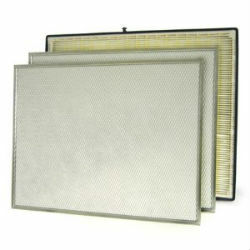 This replacement filter is specifically designed for the Honeywell DR65 and DH65 dehumidifiers. 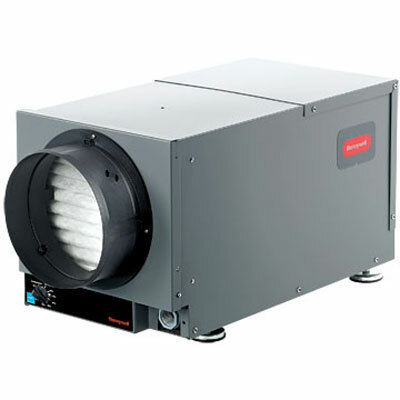 To be sure of proper operation and product warranty coverage, use only the filter recommended by the manufacturer. 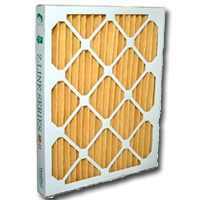 NOTE: This item is sold in packages of 2 filters.